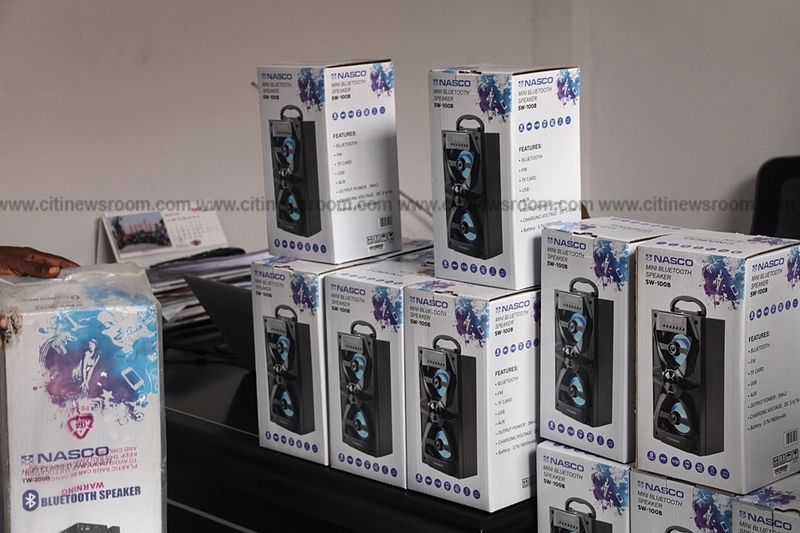 Electroland Ghana limited has presented 20 mini Nasco Bluetooth speakers and two Nasco speakers to Citi FM by Electroland Ghana limited to celebrate the station’s 14th anniversary. 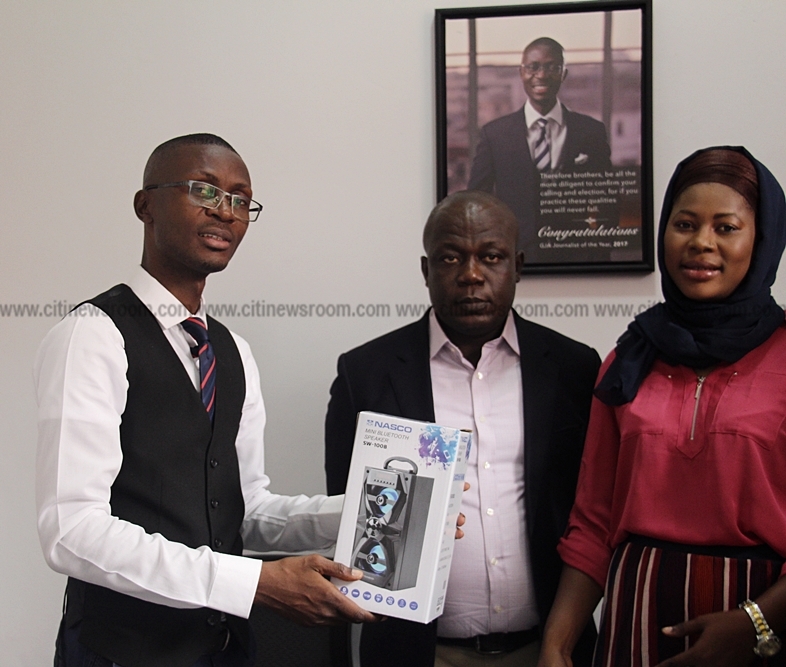 Citi FM celebrated its 14th anniversary on Monday, November 5. 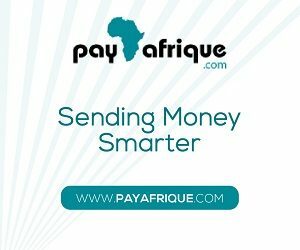 In January this year, GeoPoll rated the station the top English radio station in Ghana. 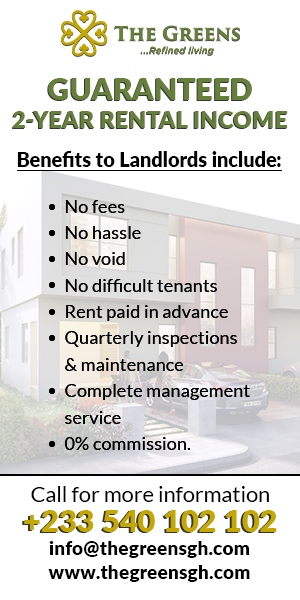 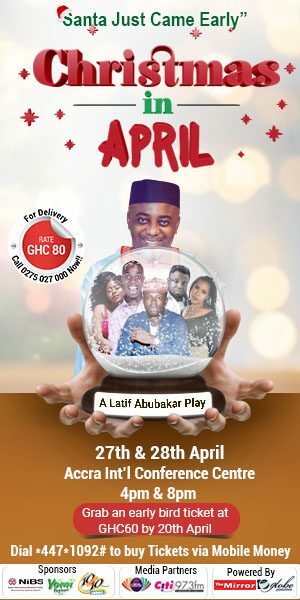 The items were received on behalf of Citi FM by the General Manager Bernardino Koku Avle. 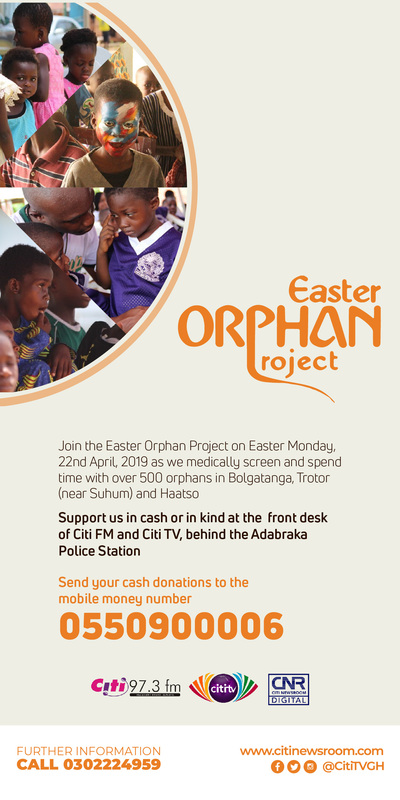 The presentation was done by the Marketing Supervisor of Electroland Ghana limited, Adiza K. Ibrahim who said the gesture was a sign of appreciation for the support Citi FM as given Electroland Ghana limited over the years. 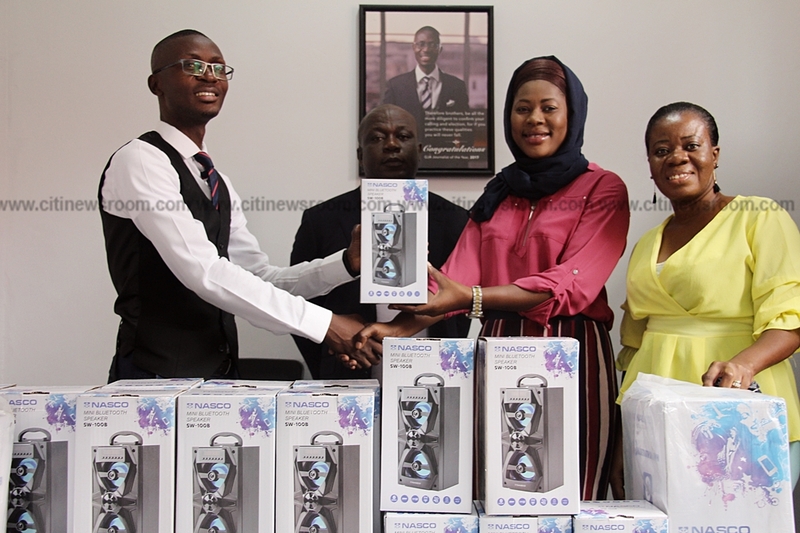 She also stated that electronic appliances presented to Citi FM are to support Citi FM as a foremost media house shaping media landscape and the country as a whole. 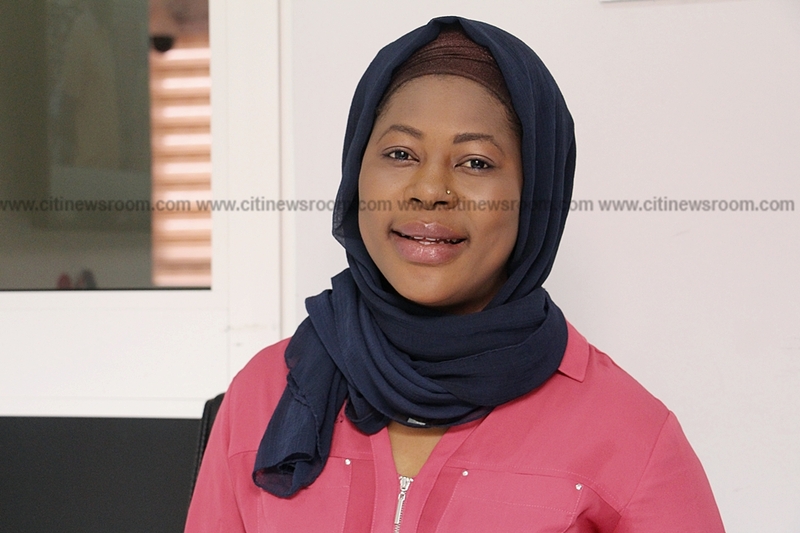 “As part of Citi FM’s 14 years anniversary celebration, My MD thought that over the years, Citi FM had been immense support, not only to us as a company but to Ghana as a whole, so this is our special way of supporting Citi FM,” she said. 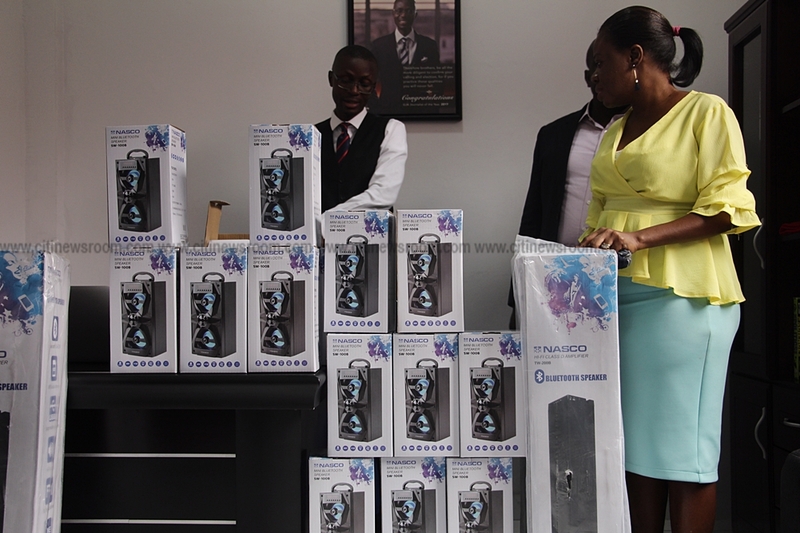 Electroland Limited Ghana is a distributor of Samsung products, Media and brand owners of Nasco.